The really cool thing about a Spaghetti dinner fundraiser is that it can quite easily become a recurring fundraising event for your group! 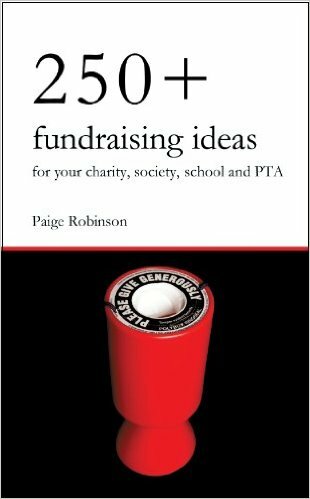 It's pretty simple to organize and like any event can be very profitable if run properly - and with the right add-on fundraising ideas. You can also combine it with other fundraising events like a Trivia Fundraising Evening. And if it becomes recurring year after year, it will become easier and easier to promote. 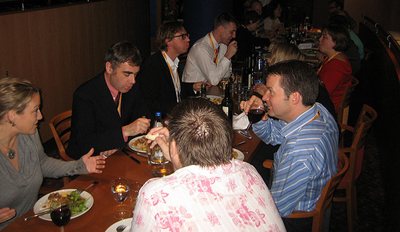 Especially if people thoroughly enjoyed themselves at the previous dinner! 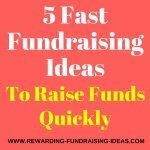 So how will you raise funds with this food fundraiser? Through ticket sales, sponsorships, donations, and other add-on fundraisers! Fortunately a spaghetti dinner fundraiser is not the most incredibly hardest event to plan. A venue - Somewhere suitable that will be able to hold a big crowd. Your school or church hall, the town hall, a conference venue, or a big marquee on a field etc. Catering - Who will do it (Your group or will you use a catering company), and where will you order your food from. 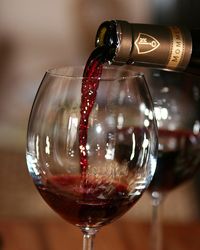 Drinks - Will you provide sponsored wine on the tables and then have a cash bar, and where will you get the drinks from. Volunteers For Waitering & Setting Up The Event - Find volunteers in your organization or through friends, family or anyone wishing to help a good cause! Promoting - Read about it in the next section. Sponsorships & Advertising - For the event as a whole and for prizes etc. If you can get the organizing of your dinner fundraising event done as early on a possible, you will save yourself and your team a huge amount of stress! 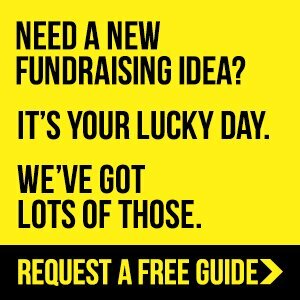 And I would also highly recommend that you grab the Instant Event Fundraising System resource before you run any fundraising event! 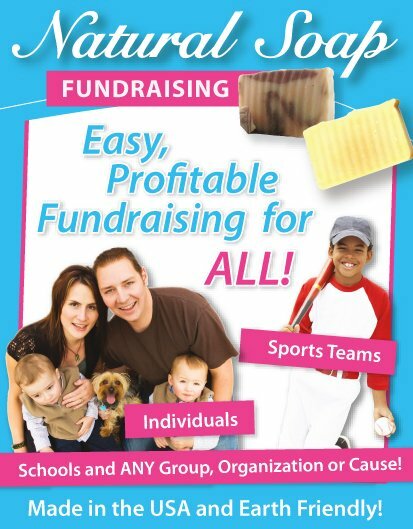 The bottom line is you need to get as many people to your dinner to maximize your fundraising profits! By promoting your event effectively! Start with word of mouth and make sure that you and your team tell everyone that you see about the dinner fundraiser and that you encourage them to spread the word further. Don't forget to let them know how to book! 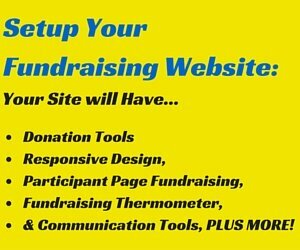 Announcing your Spaghetti Dinner Fundraiser on your fundraising website or blog! Posting about it on your Facebook page and starting a Facebook event page for it. Using whatever other social media you use to build some buzz. Announcing it on your e-newsletters. Releasing press releases to online press release websites. And just like with word of mouth encouraging everyone you know to spread the word further. Finally remember to constantly update everywhere online about the spaghetti dinner fundraiser, how the bookings are going, how people can help out, and how well the organizing of the event is going! Post up posters around your organization and on local news boards. Send out press releases to local newspapers and advertise for free in local newsgroups. Ask local businesses to hand out flyers to their customers and employees, and to post up posters! Promote the spaghetti dinner fundraiser in all your newsletters, and correspondences! Bottom line is promote, promote, promote until you have every seat booked and filled at your event. 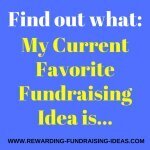 Like with every fundraising event you will want to use some add-on fundraisers that will contribute to your bottom line of funds raised! 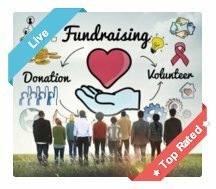 Obviously you will raise your initial funds through ticket sales but there is just so much more to be made through the event. Cash Bar - A no brainer addition. Sponsorships & Advertising - Get businesses to sponsor the evening, and advertise on the menus and on the place mats etc. A Raffle - Always a winner at any fundraiser! Donations - Have donation boxes in clever places - in places where supporters will already have their wallets out, like at the bar, at the raffle desk or next to the raffle boxes, and at the entrance if they are buying tickets at the door. And of course you should have a donations box on each table! A Silent Auction - Another brilliant fundraiser. Read more about fundraising auctions here. 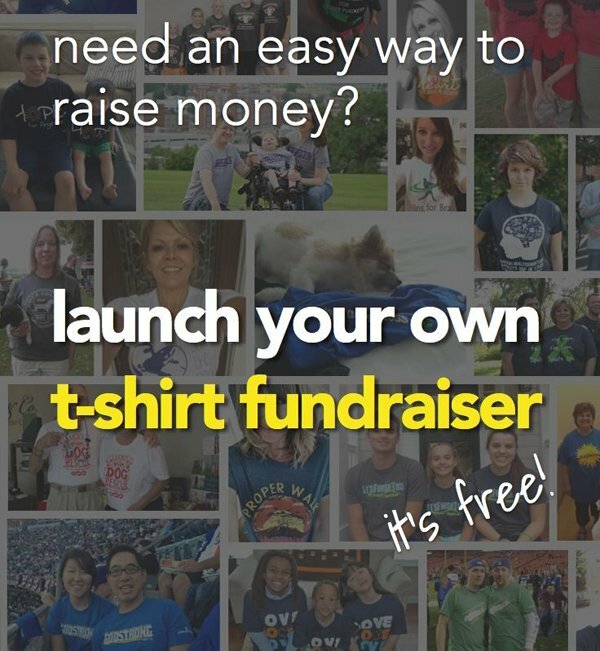 Though Selling Other Fundraising Products - Like your organization Apparel, Bracelets, T-Shirts, Cookbooks, Discount Fundraiser Cards, or Fridge Magnets. Your dinner will also provide another great opportunity to sell your Custom Water Bottles. 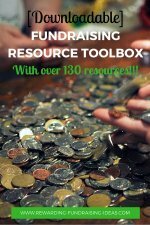 To see some fundraising product options that are currently successful grab this FREE Fundraising Product Guide. I wish you all the best of luck with your Spaghetti Dinner Fundraiser!